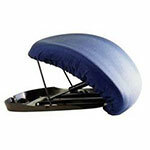 Uplift Technologies UpEasy Power Seat 16"x19" For Up To 300 Lbs is for use on most armchairs and sofas. 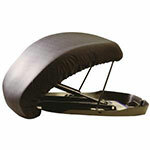 Upeasy Power Seat is electrically powered and gently raises and lowers users. Weighs just 12lbs and lifts those weighing up to 300lbs. Initially designed to benefit those with arthritis, Parkinson’s, ALS, degenerative joint disease or post-operative conditions. 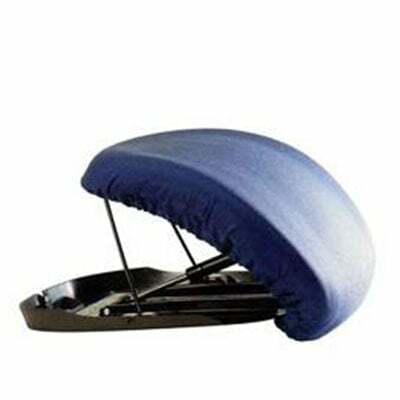 Comes with a marine blue washable polyester cover.